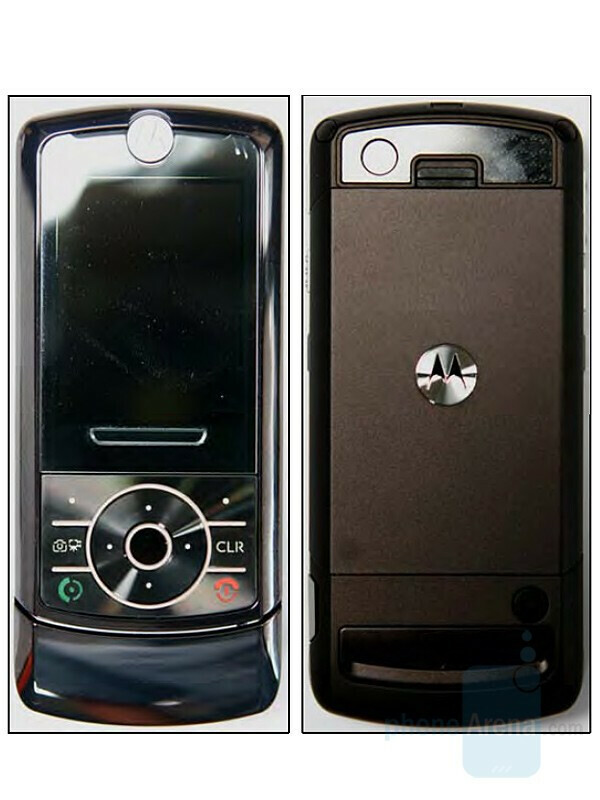 FCC approved the Motorola RIZR Z6c, the world-edition slider phone that Verizon Wireless is going to offer. Like the BlackBerry 8830, this bears the “World Edition” branding because in addition to the dual-band CDMA/EV-DO, it also has dual-band 900/1800 MHz GSM which allow for its usage in Europe/Asia. The RIZR Z9c reminds to other Motorola slider phones in its design. 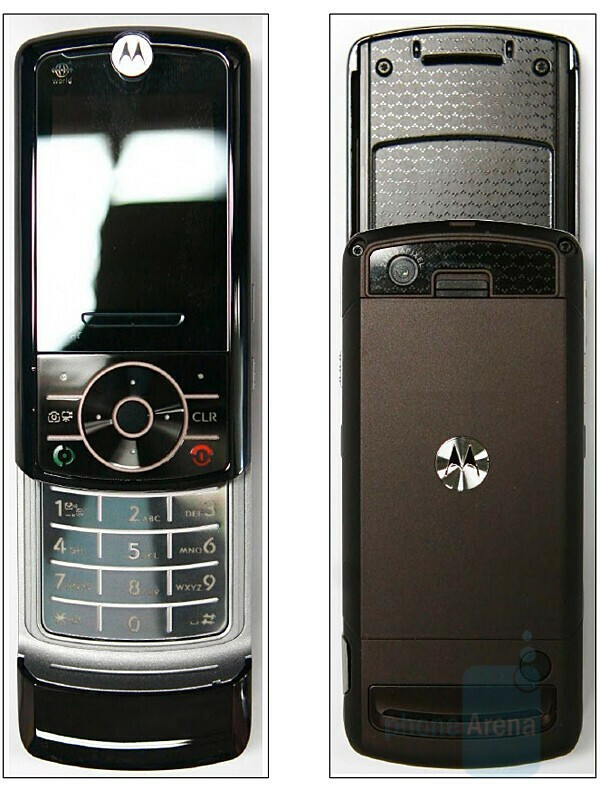 It is equipped with QVGA display, 2-megapixel camera, Stereo Bluetooth and microSD slot. Any guess at the cost of the M Z6c once it hits the market?